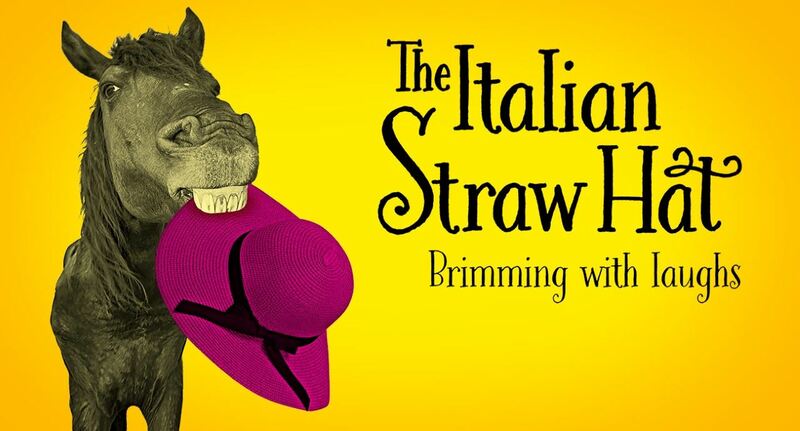 On Thursday, January 31, 2019, join fellow ICC members for a group outing to see The Italian Straw Hat at MN Opera. ICC members receive a 20% discount on tickets throughout the opera season. Start at 6:30 pm with a fun and informative half-hour session that includes an overview of the opera, historical and cultural context, and highlights to watch for during the show. Enjoy a complimentary champagne reception back stage during the intermission with fellow MN Opera patrons. This uproarious comedy, by the composer best known for The Godfather film scores, comes to Minnesota Opera for the first time ever. Groom-to-be Fadinard gallops around Paris on his wedding day in search of a straw hat to replace the one his horse has inadvertently eaten. The bright and breezy score perfectly captures the increasingly ridiculous situation that rides on the edge of chaos. After seeing this 1950s madcap romp, you’ll never look at a hat—or a night at the opera—the same way again! Giovanni “Nino” Rota, commonly referred to as Nino Rota, was an Italian composer and pianist, born on 3rd December 1911. In a career that spanned close to 46 years, Rota was known mostly for his tremendous capacity to produce large number of film scores in a relatively short period of time. Rota’s most notable works were for films of Italian directors Federico Fellini and Luchino Visconti. Averaging around 3 film scores per year, Rota is also said to have worked most ferociously in the period of 1949-54, where he would produce close to 10 film scores per year. Apart from his efforts in the film industry, Rota managed to work on around ten operas, five ballets and several other orchestral, choral and chamber works. Contact Meredith at secretary@theitalianculturalcenter.org or call (612) 295-4111 to receive your promo code (and link that will autoload with code) and enter it in the promo code box BEFORE selecting your performance and seats. Contact Meredith at secretary@theitalianculturalcenter.org or call (612) 295-4111 to receive your promo code. Call MN Opera Patron Services at 612-333-6669, M-F: 10am-5pm, and mention your code. Not a member of The Italian Cultural Center? Limit up to 4 seats regularly $50 or more. Offer ends May 20, 2019. There are no refunds or exchanges on individual ticket orders. Fees and restrictions may apply.